Widely acclaimed by press (Crack Magazine, Dazed & Confused, RA, XLR8R, Cyclic Defrost, RBMA, De:Bug to name a few) since its initial release in 2009 and heavily sought after by vinyl hunters and devoted listeners ever since, this album marks a decisive juncture in the artistic direction not only for Robot Koch and his career as a solo artist, but also for Project: Mooncircle. Six years, four full-length albums and 5 EP’s, plus various production and remix credits later, the true magnitude of this classic album only becomes apparent. The new ground both label and artist have discovered since their mutual starting point proved to be their contribution to the evolution of sound. 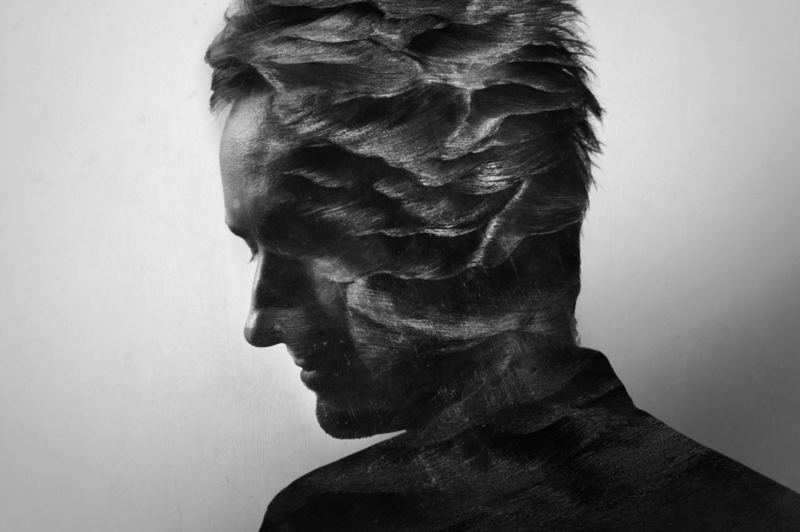 Even with so many changes in the musical landscape during the last years, this album has lost none of its relevance and shows the exceptional talent of Robot Koch. 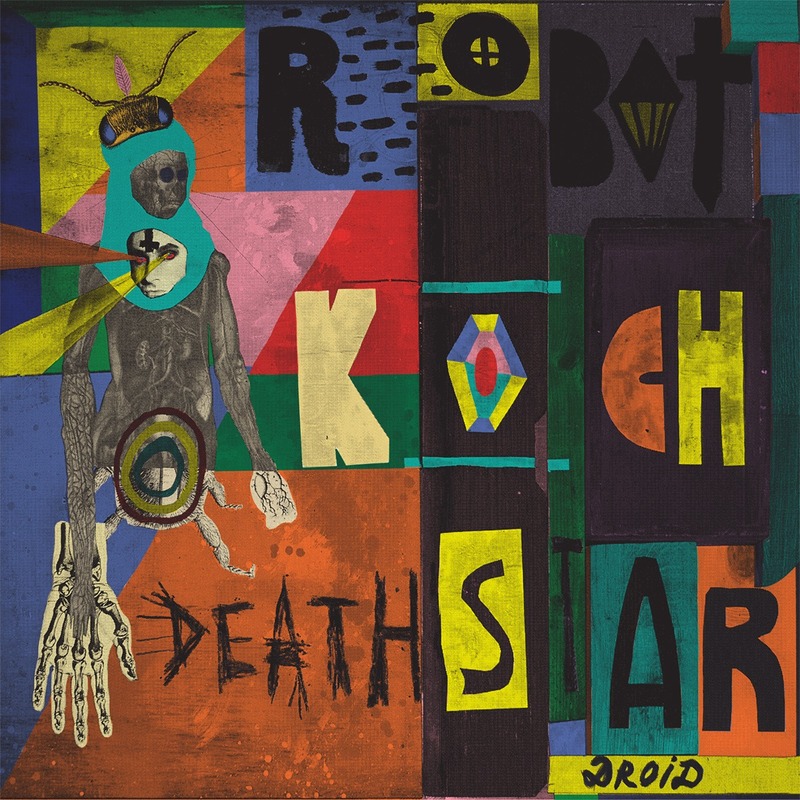 ‘Death Star Droid’ is now available on vinyl again for the first time since the original pressing. The exclusive remastered double vinyl repress deluxe set with reworked gatefold cover includes remixes by Flako and Shlohmo and comes out worldwide on the 31st of July, 2015. Artwork by 44 Flavours. A&R: Gordon Gieseking and Malte Tarnow. Mastering by Sven Friederichs.